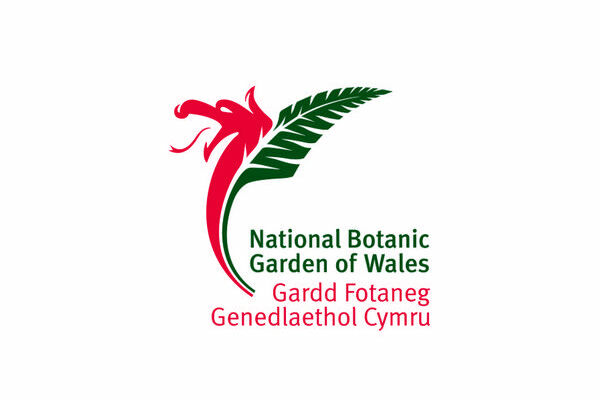 The National Botanic Garden of Wales opened in May 2000 but has already established itself as a jewel in the crown of UK gardens. Its centrepiece is the stunning Great Glasshouse, housing rare and endangered Mediterranean climate plants from around the world – Chile, California, South Africa, Australia, and the Canary Islands as well as the Mediterranean basin – like some huge, glass Noah’s Ark. But there is more to this Garden than Lord Foster’s stunning and unique dome – which is also the largest single-span glasshouse on the planet. As the first national botanic garden to be built in the UK in 200 years, this is a garden that looks to the future as well as reflecting on the past. These twin themes are summed up by its Regency double-walled garden, a magnificent revival that is overlooked by Foster’s futuristic glasshouse. With features reflecting a fascinating history dating back over 400 years, visitors will also discover attractions such as dreamy lakeside walks, Britain’s longest herbaceous border, a Victorian pharmacy, Tropical House, a buzzing bee garden, a children’s adventure play area and a reflective Japanese garden.